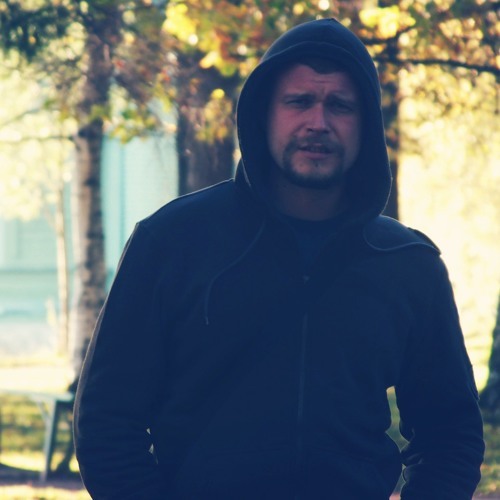 Miloslav Kiselev from Gatchina, Russia started his musical career in 1999 as lead guitarist and vocalist in one of the local punk bands. In 2002 the band broke up. At the same time Miloslav bought a computer and decided to try his talents in the field of electronic music. Since 2008 Miloslav started releasing his music under monikers Miloslav Kiselev,Raptor System and The Pixel Door. The Pixel Door use elements of IDM and Glitch to create his melodic and deep music tracks. Debut album “Isomeric Transition” from The Pixel Door was released on Dope Records on 15/02/13.